Ultimate Experience, Concerto Group’s seasonal venue and event specialist has announced its four incredible venues are back for 2018. Decades of experience in providing exceptional experiences in some of London’s most sought-after locations make Ultimate Experience the capital’s top summer and winter event organiser. For 2018, Ultimate Experience is thrilled to be back at their four extraordinary venues. 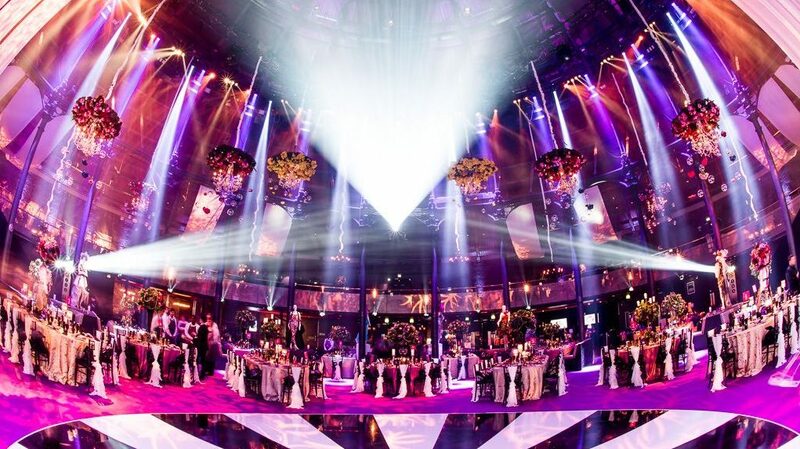 Ultimate Experience has been running exclusive tenancies for an impressive length of time: Old Billingsgate since 2004, The Artillery Garden at The HAC since 2009, The Pavilion at the Tower of London since 2011 and the Roundhouse since 2012. This wealth of experience has given the Ultimate Experience team unrivalled knowledge and expertise of these iconic venues. The Artillery Garden at The HAC offers the haven of outside space in the heart of the City. Conveniently located near Moorgate and with a capacity for up to 2,400 guests, this is the perfect space to host a statement event. Another City space, Old Billingsgate, holds event space on an epic scale, with triple-height ceilings and a terrace overlooking the Thames. This space is a versatile and impressive setting for up to 2,400 guests. Camden’s legendary Roundhouse is one of London’s favourite venues for high profile events with incredible production and acoustics. The Grade II listed building is a dynamic space for all types of large-scale events for up to 1,800 guests. For guaranteed wow factor from the moment you send out your invitations, look no further than The Pavilion at the Tower of London. A purpose-built venue, set within the North Moat of the famous London landmark, provides an exclusive setting that is usually closed off to visitors. Later on this year, Ultimate Experience will have some more exciting news that will be an industry first – watch this space!